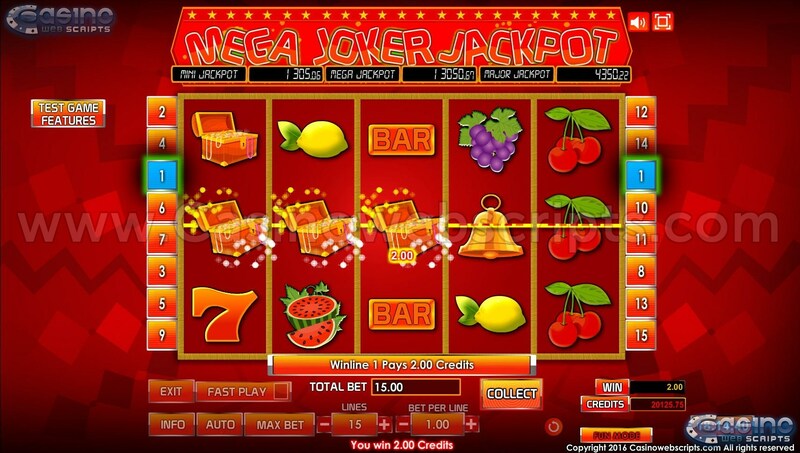 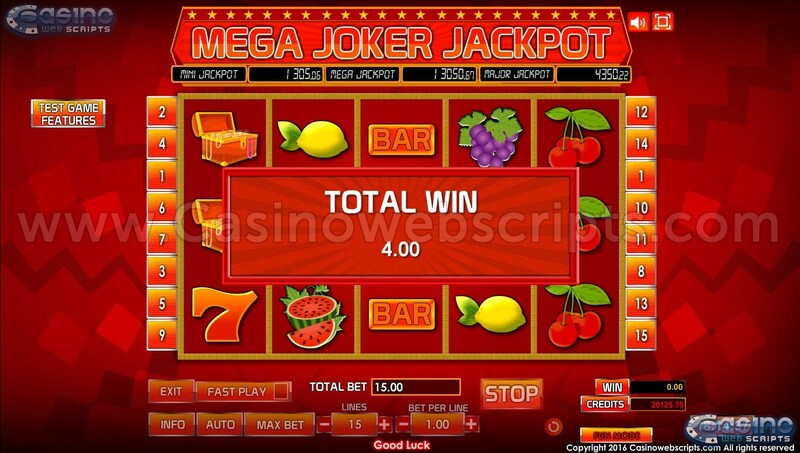 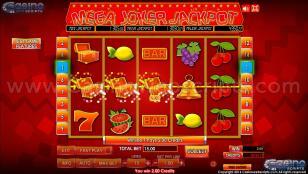 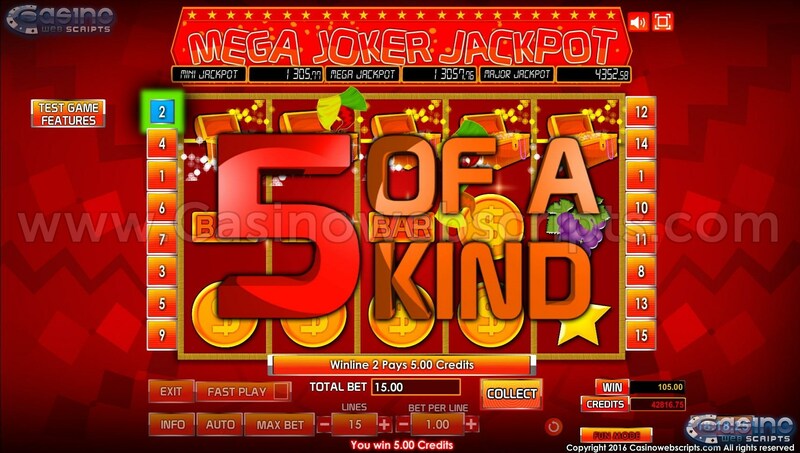 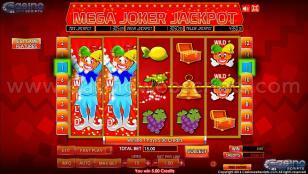 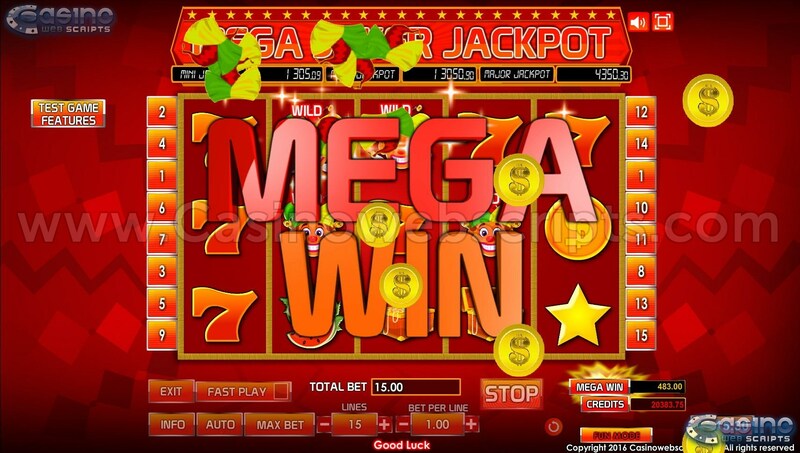 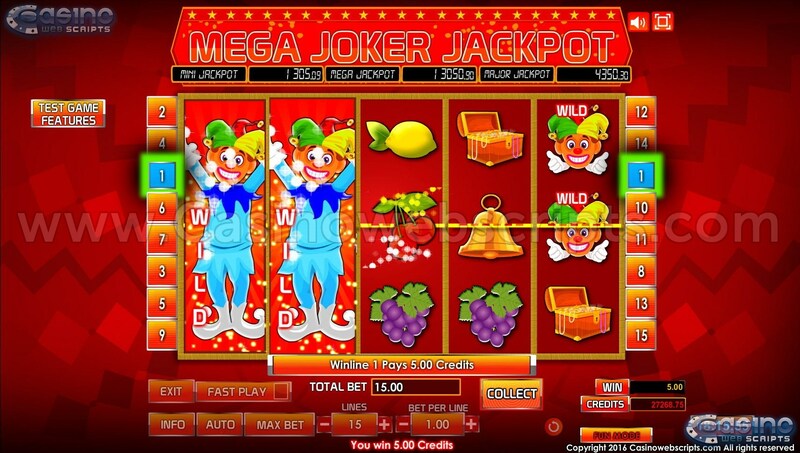 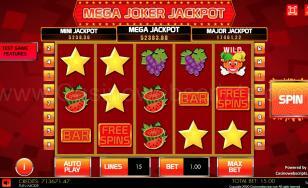 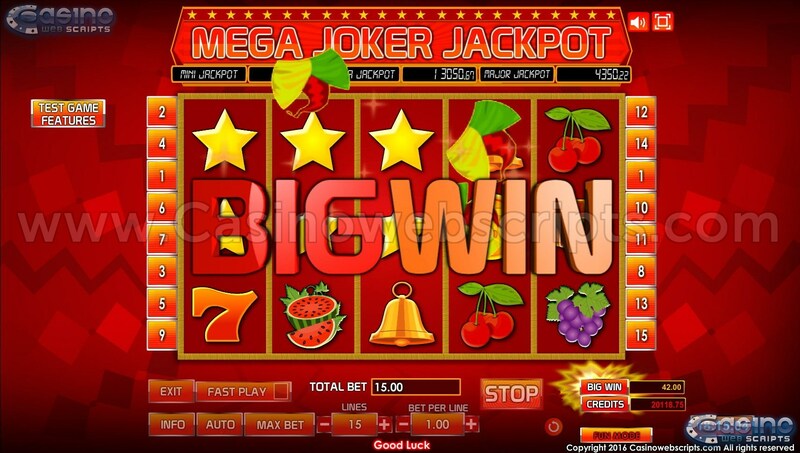 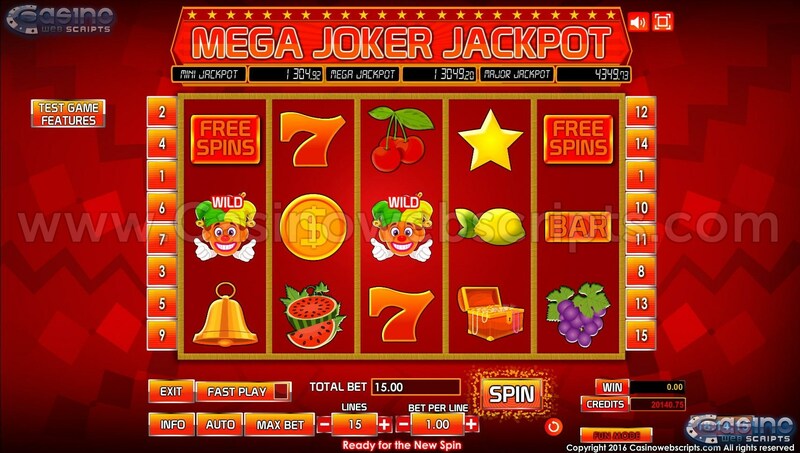 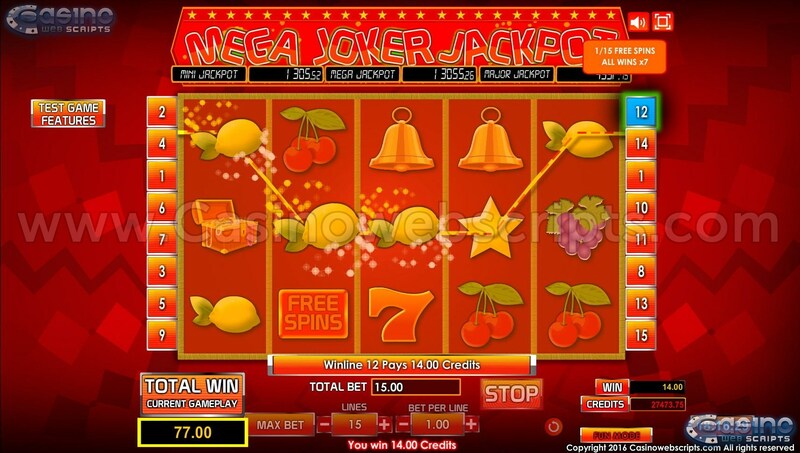 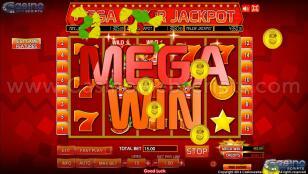 Get retro with this colorful jackpot classic game! 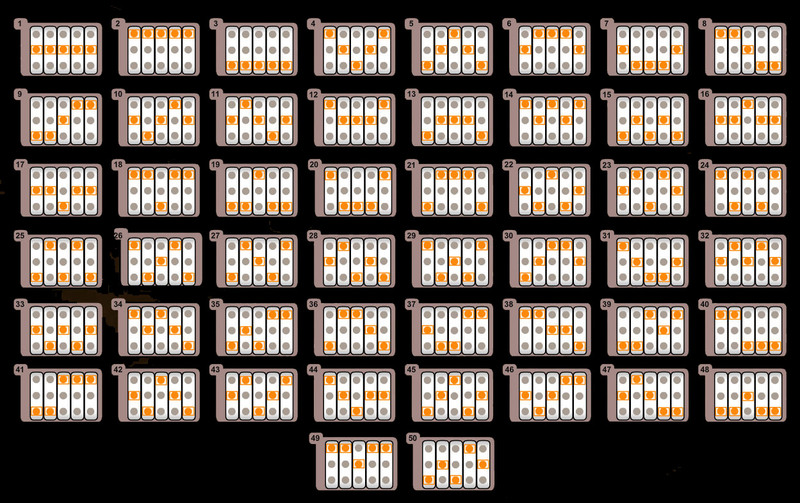 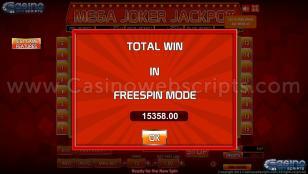 In Freespin mode all wins are multiplied by x7. 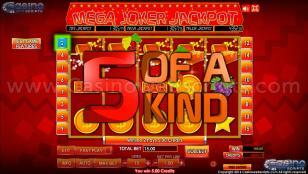 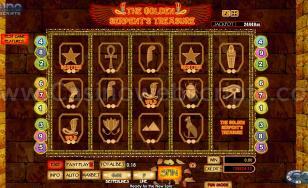 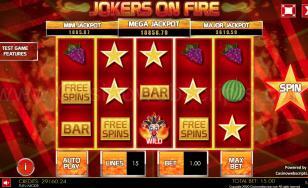 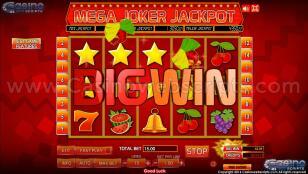 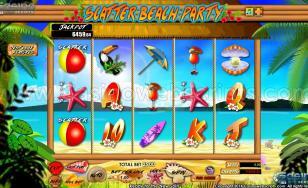 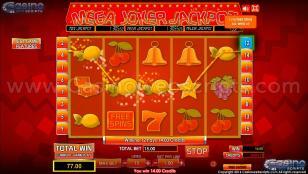 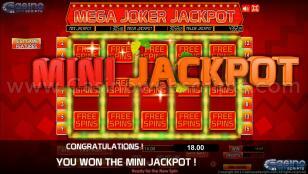 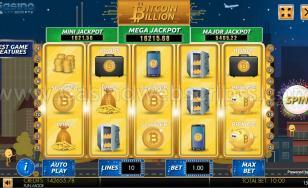 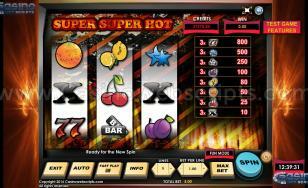 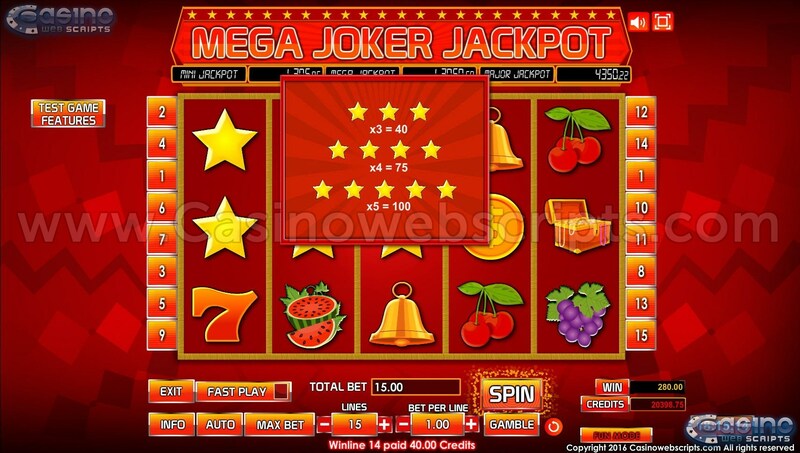 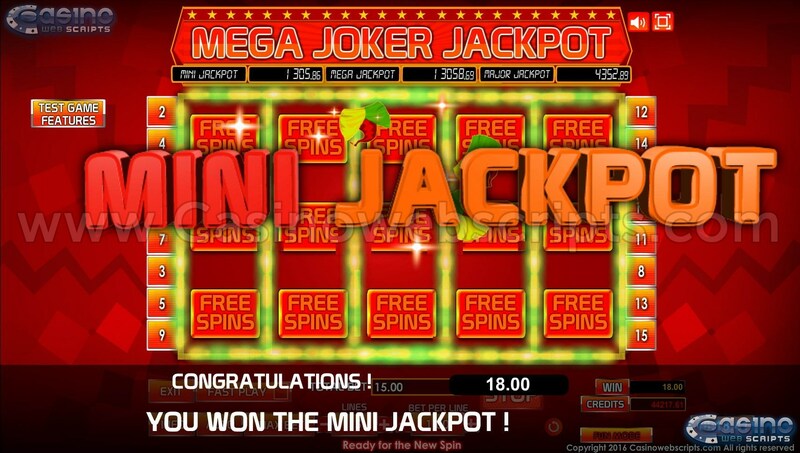 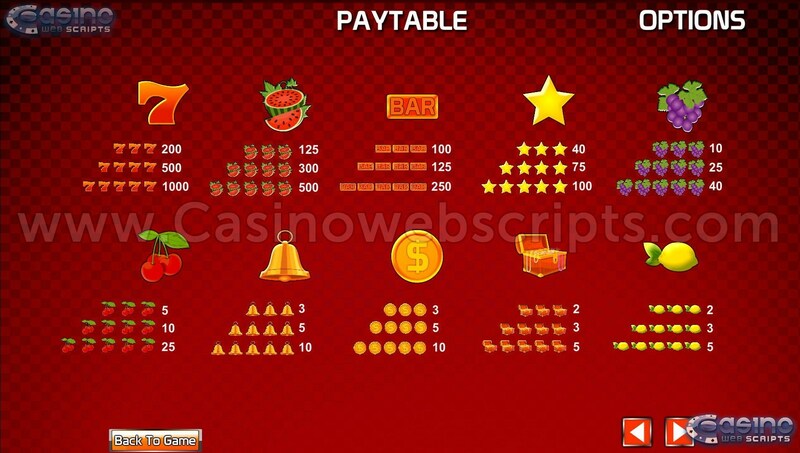 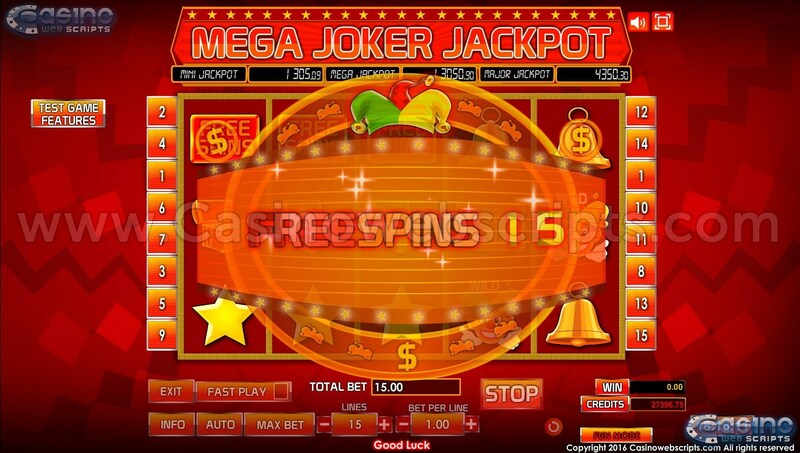 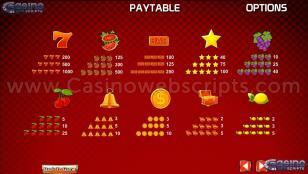 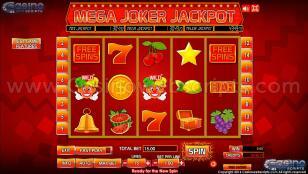 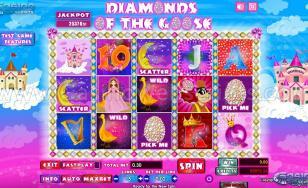 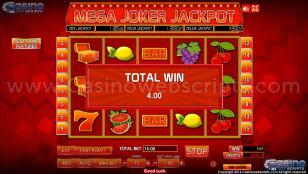 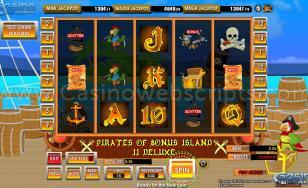 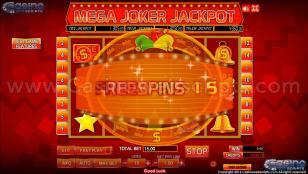 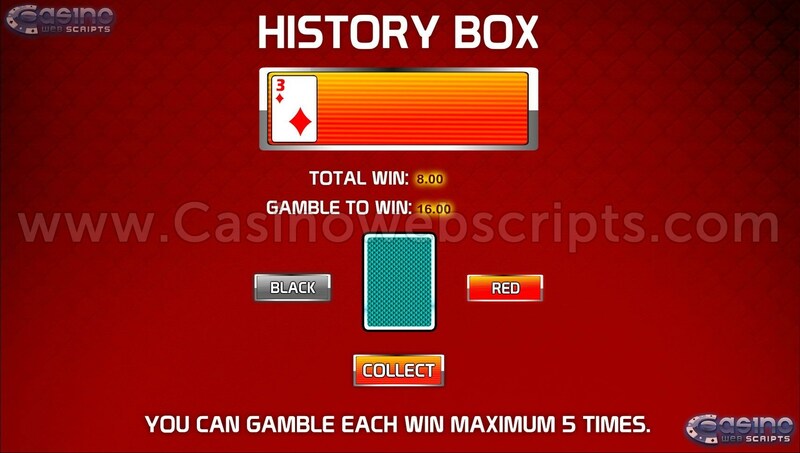 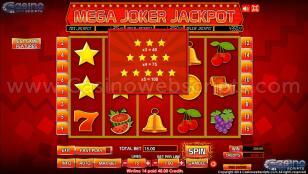 When 5x Scatter symbols or more appear anywhere in the screen, you are rewarded with 100 FREESPINS. 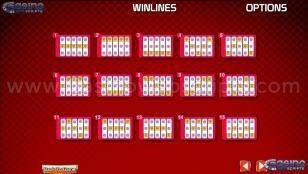 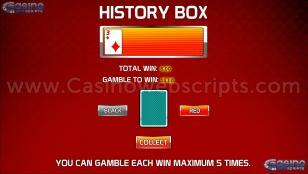 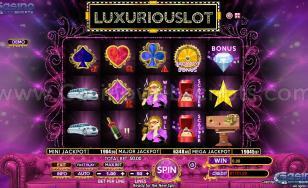 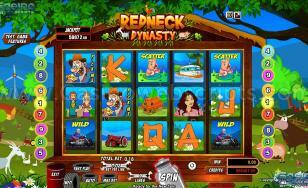 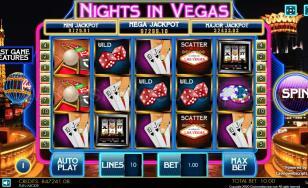 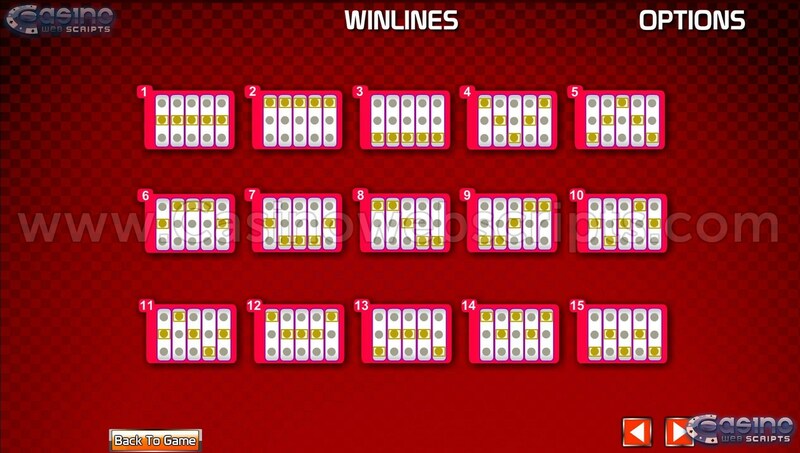 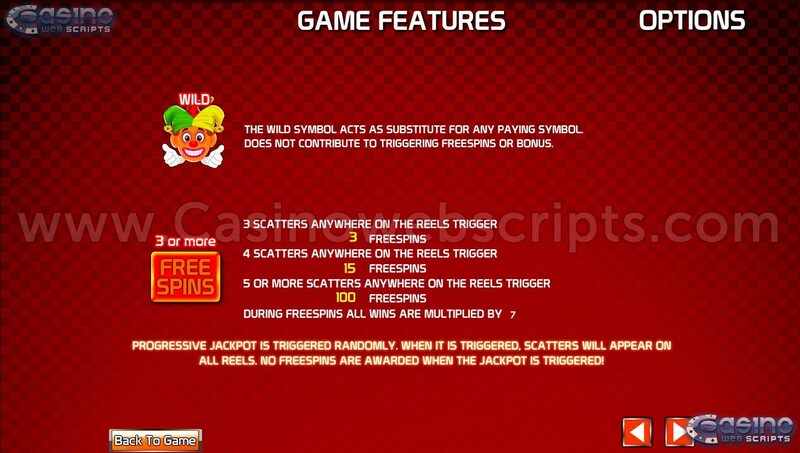 When playing on maximum paylines, 2x WILD symbols on same REEL, in freespin mode, will trigger EXPANDING WILD feature. 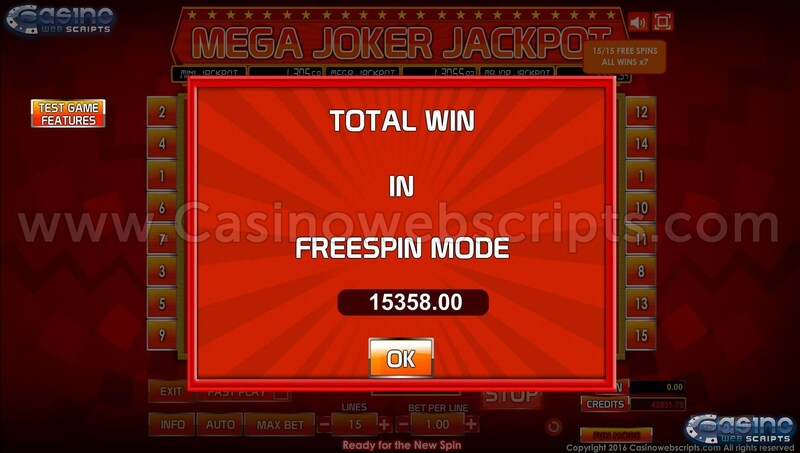 When playing on less than maximum paylines, EXPANDING WILD feature is disabled in freespin mode. 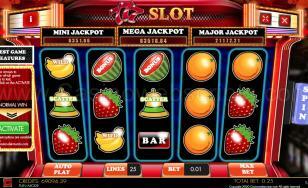 EXPANDING WILD feature does not trigger in normal play.